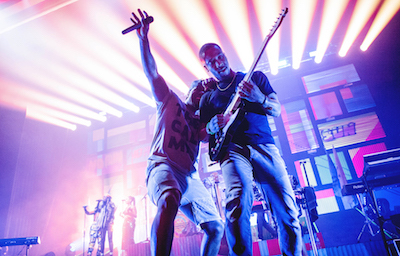 Having seen Rudimental at Parklife Festival a few years back I knew that tonight’s show was going to be a lot of fun. I was expecting high energy, bouncy fun, and I wasn’t disappointed at all. Most of you will (I hope) have a musical bucket list, and I’m glad to say that The Orb have been on my list for a long time, and Saturday night in Newcastle provided another tick on this list. 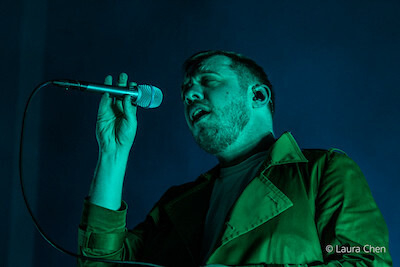 On an unusually warm autumnal Friday night it was a chance to catch critically acclaimed Maribou State on their current tour to promote their new album and EP which were released earlier this year. What is Hyper Japan, you ask? It’s a festival dedicated to representing the culture of todays’ Japan, all the way from food to fabrics. If you haven’t been yet, you definitely should. For me it’s one of the most enjoyable weekends of the year (and I promise that’s not just because I acquired about a thousand free sachets of wasabi). 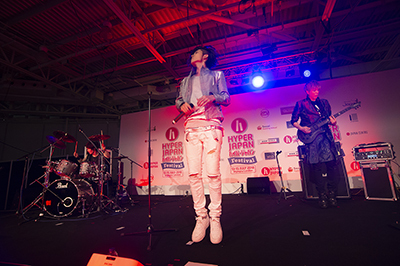 The next Hyper Japan is 16-18th November 2018 – book your tickets! Pro tip: Also book tickets for the Sake Experience. You won’t regret it. There’s a good turnout at the Brudenell tonight to see a rare UK live show from ex-Kraftwork member Wolfgang Flür. 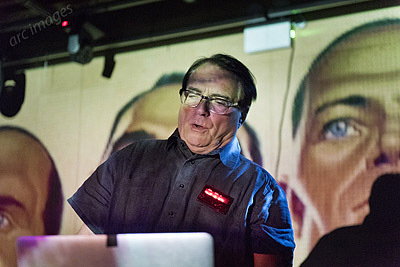 Flür appeared as electronic percussionist on all Kraftwerk’s classic albums from 1974’s ‘Autobahn’ to 1986’s ‘Electric Cafe’. 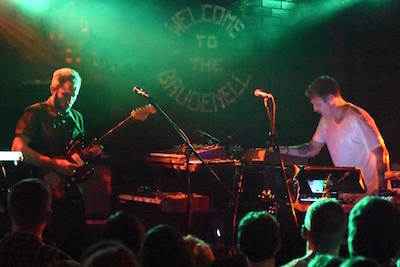 The audience at the Brudenell is a really unusual mix, ranging from long-in-the-tooth Kraftwerk fans to young enthusiasts of everything techno and electronica. So, "who's Carl Craig?" I hear you ask. 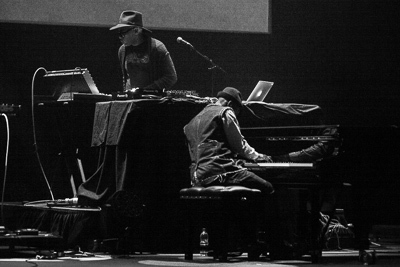 Heralding from Detroit, Carl Craig is a music producer, considered one of the most influential names of the Detroit techno scene. "And the synthesizer ensemble? Explain that one". OK. This one is going to take some more explaining... First off there's an album; Versus, which Carl Craig did in collaboration with Les Siècles Orchestra; a French orchestra and classical pianist Francesco Tristano (although tonight Kelvin Sholar took the piano), the progeny of a concert in 2008, it had the intention of bringing club music to classic concert halls. It was this album that tonight's setlist was from. MØ is a Danish singer/songwriter whom, together with support from two other Scandinavian artists tonight, is leading the Scandinavian invasion at Brixton Academy! Most famous in the UK for featuring on Major Lazer and DJ Snake’s single 'Lean On', in addition to Major Lazer’s 'Cold Water', MØ has been bursting through the electropop scene ever since! Tonight finds MØ bringing her show to London, for one night only! 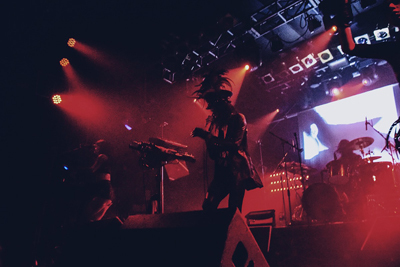 There was no better place to be than Electric Ballroom, Camden on Saturday. 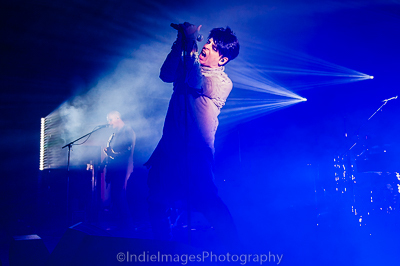 Those lucky enough to have got a ticket caught IAMX on stage in support of the release of his latest LP, ‘Alive in New Light’, released earlier this month. What made this an extra special one, is that legendary tattoo artist, Kat von D would join him on stage. She makes an appearance on four tracks on the new album and this was the first time she would perform live music. Electro artist, IAMX began back in 2004 in London as a solo project by now LA based, Chris Corner, formerly of Sneaker Pimps. 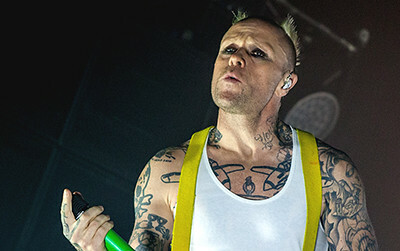 Torrential rain and snow didn't stop the masses gathering at Manchester’s O2 Apollo for the opening night of dance superstars The Prodigy’s winter tour. 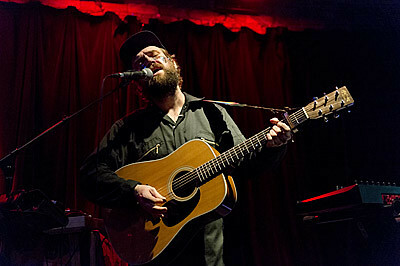 Isle of Eigg resident Johnny Lynch has been performing as Pictish Trail since the early 2000’s. He describes himself as ‘svelt, intelligent, adorable balladeer, trapped inside the body of an oversized, oft-bearded folk ogre’ and his musical genre as ‘lo-fi scmaltz’. 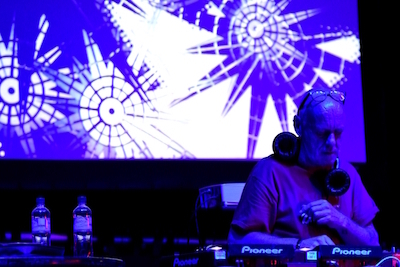 A larger-than-life figure, Lynch is co-organiser of the Howlin Fling Festival on Eigg, he has apparently played at every single Green Man Festival and is head of Lost Map records (he previously ran Fence Records). Clearly unmissable. 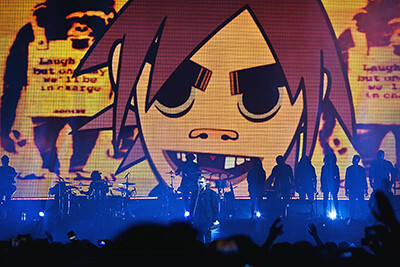 So tonight will be an interesting gig as the crowds head to Arena Birmingham on this damp winter’s night, as this band are something entirely different - predominantly because they are made up of a cast of virtual characters - 2-D, Murdoc Niccals, Noodle and Russel Hobbs. Welcome tonight (with their real life vocalist), Damon Albarn - to the ecletic world that is Gorillaz. It’s been well over thirty years since Howard Jones asked us to “throw off our mental chains”; to challenge our preconceived ideas. How time flies by. 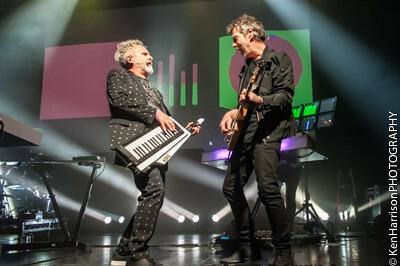 In support of his brand new ‘Best Of’ Howard Jones release entitled ‘BEST (1983-2017)’, and now with all new and extended Electric Band, he's put doing a series of five shows across the UK, including tonight's at Birmingham's o2 Institute.